The Notifier by Honeywell Gold Partner programme is designed to promote the very highest standards of fire safety. The new certification programme, for Notifier's top Engineered Systems Distributors (ESDs), recognises partners' commitment to the Notifier brand through their skills in engineering fire systems, training, business performance and sales and marketing activities. 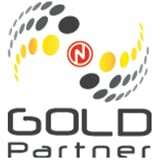 Qualification for Gold Partner certification includes an audit by Notifier covering a number of areas, including technical capability, independent accreditation, business management systems, commercial competence and agreed levels of sales and marketing investment and support. 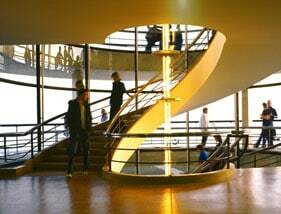 Take a look at how Notifier provides comprehensive and consistent fire detection in different applications. Find out more about the choices Notifier by Honeywell provides as an open protocol supplier.